This three-month residency brings an established writer from abroad to Cove Park. The residency supports a writer for a significant period, giving the opportunity to finish important projects and to research and explore new directions in the writer’s work, as well as to experience fully the life and setting of Cove Park. 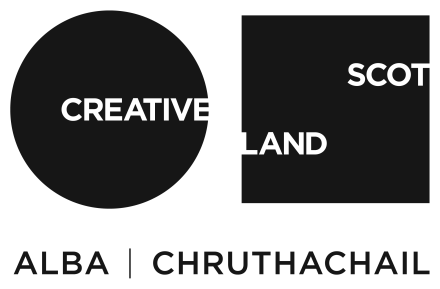 Additionally the residency offers opportunities for the writer to connect with other established practitioners across all the artforms and in the wider Scottish literary scene. Olufemi Terry is working on a novel and will be using his time at Cove Park to make significant progress with his draft.